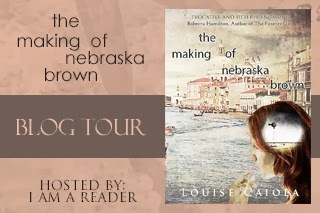 The very first Making of Nebraska Brown Blog Tour is kicking off this week! Hope you guys will drop by any one of the awesome participating blogs and join in the fun and festivities. Of course there will be giveaways, too! Looking forward to meeting you all! Your title is really fantastic, amazing write up you are ! !